Cisco Systems suffered a major defeat in its long legal fight against rival Arista Networks on Wednesday when a federal court jury rejected its demand for damages. 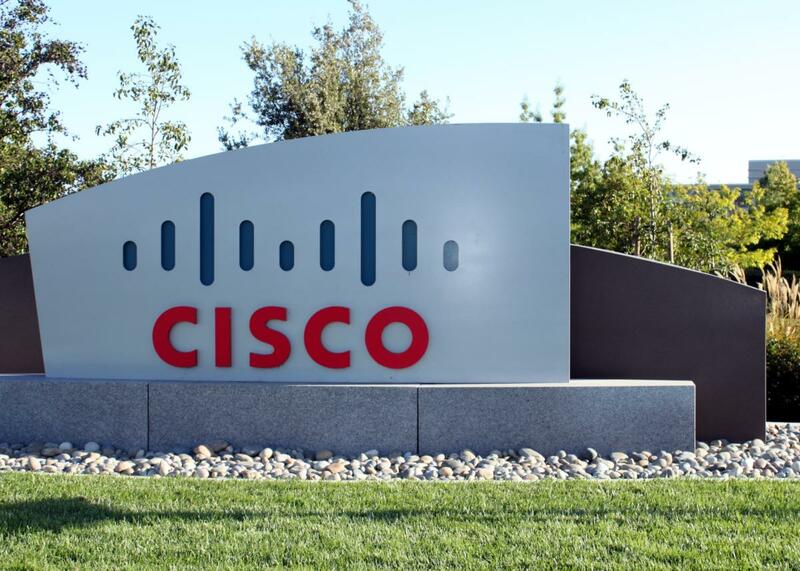 The jury in the Northern California district court in San Jose also ruled Arista didn’t infringe a Cisco patent, nor Cisco’s copyright on its user manuals, Arista said in a statement. Other patents had been removed from the case earlier. Cisco sued Arista, an upstart maker of enterprise network gear, for patent and copyright infringement in 2014. It alleged the company had copied Cisco’s products and the CLI (command-line interface) that engineers have long used to configure and manage Cisco switches and routers. Arista was founded by former Cisco executives in 2004. Though the jury found Arista had copied some of the commands in Cisco’s CLI, it declined to award US$335 million in damages based on the legal principle of “scenes a faire,” according to a Reuters report. That concept says the value of a work doesn’t come from the creativity of its author because there was no other way to make it. "This represents a moral victory for the entire networking industry,” Arista CEO Jayshree Ullal said in an emailed statement. Cisco said it was reviewing the ruling and determining its options for post-trial motions and appeal. Like other patent battles, the Cisco-Arista fight has played out across more than one battlefield. Last week, a judge at the U.S. International Trade Commission (ITC) gave an “initial determination” that Arista had infringed two Cisco switch patents. In June, the full ITC had found infringement of other patents and issued an "exclusion order" to keep Arista from importing some products to the U.S. Arista modified its products in response, and last month U.S. Customs and Border Protection found the products could be brought into the country again.